kt literary » Blog Archive » An UNDERWATER voice! Click through to read the full review, and pre-order Underwater yourself today! 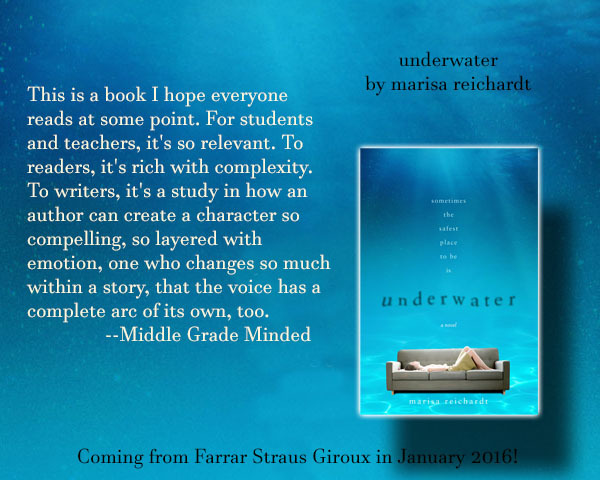 ← A “Moving” pair of reviews for UNDERWATER!